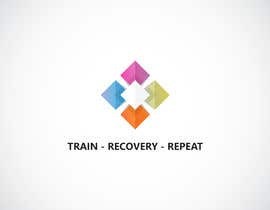 Looking for some one to take our motto and and add some abstract art work to it. 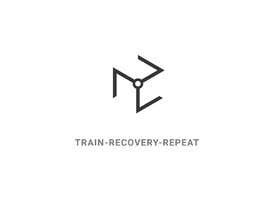 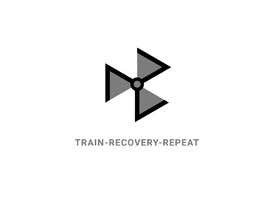 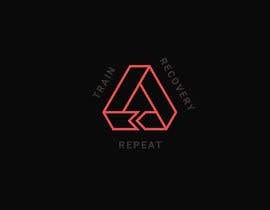 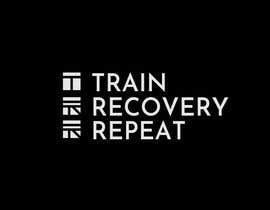 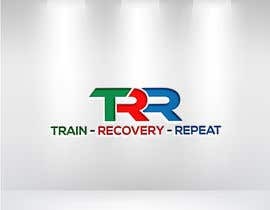 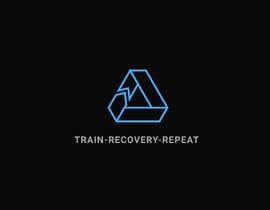 Our motto is Train Recover Repeat. 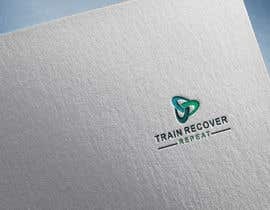 I have attached some sample images that I we are looking for. 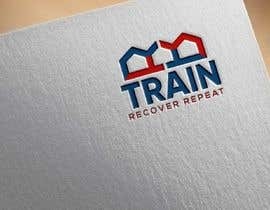 We are looking for it to be strong yet smooth. 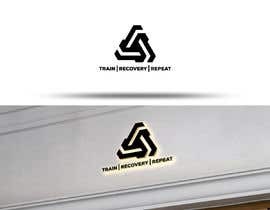 Must get the logo in vector graphics, photoshop, and high resolution jpeg. 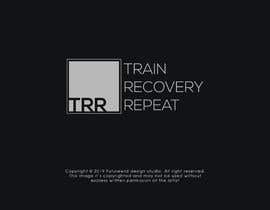 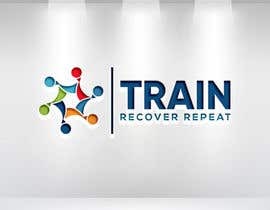 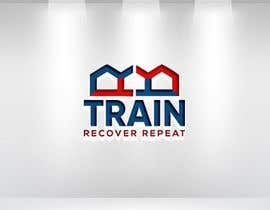 We are looking for the words TRAIN - RECOVERY - REPEAT to be made into a logo. 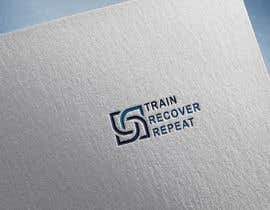 Oh great... very abstract logo!!! 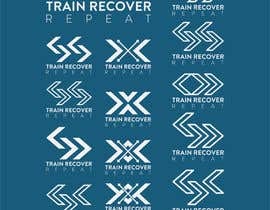 Please Check #115 And leave any feedback or changes , thank you. 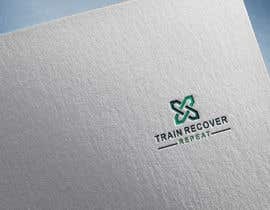 I looking for the words Train - Recover - Repeat to be turned into a logo and not JET.